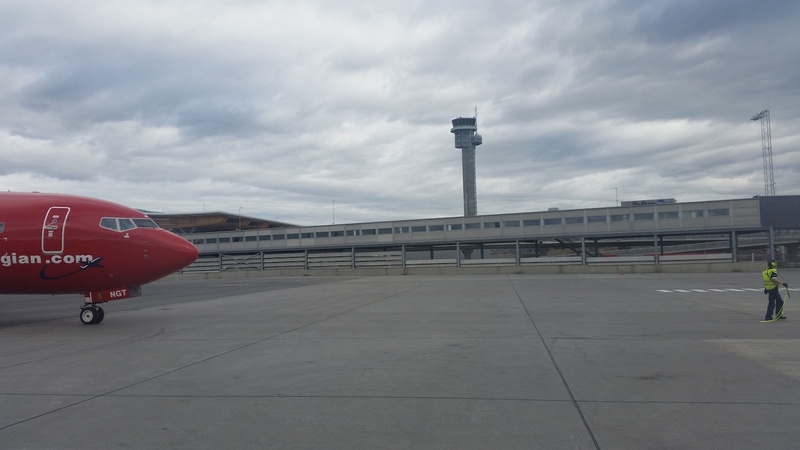 Modul System has completed another successful project outside of Poland – this time in Norway, the country with wide adoption of modular technology. 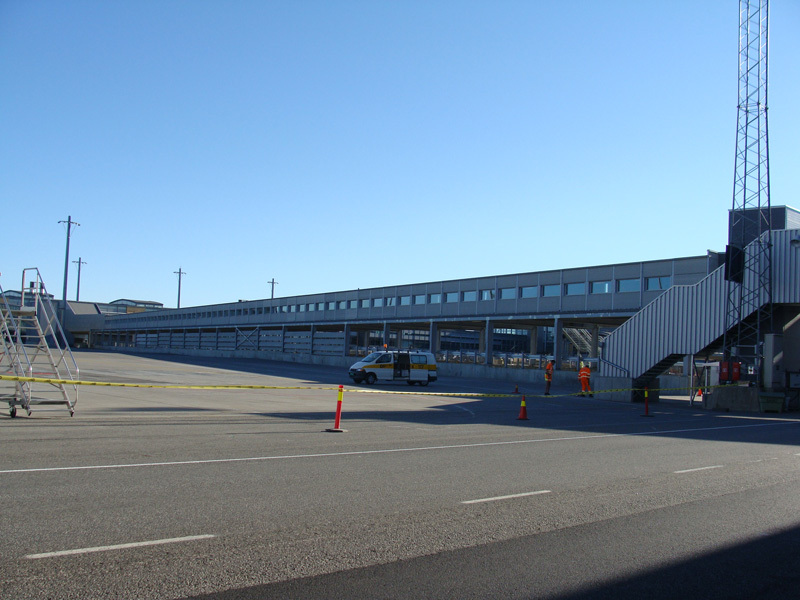 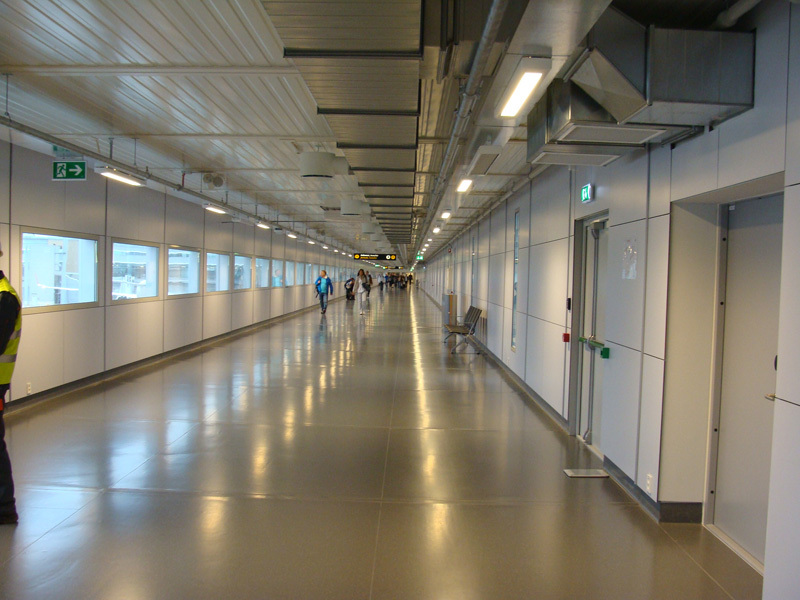 We have constructed and installed modular elements of Oslo Airport for Reinertsen AS company. 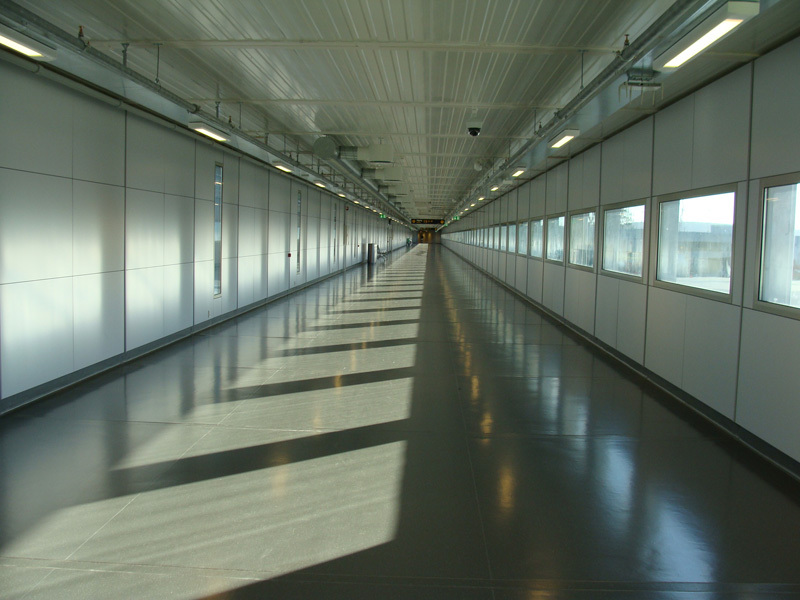 Prefabricated gangbridge with a length of 160m facilitate easier communication of passengers in the airport terminal. 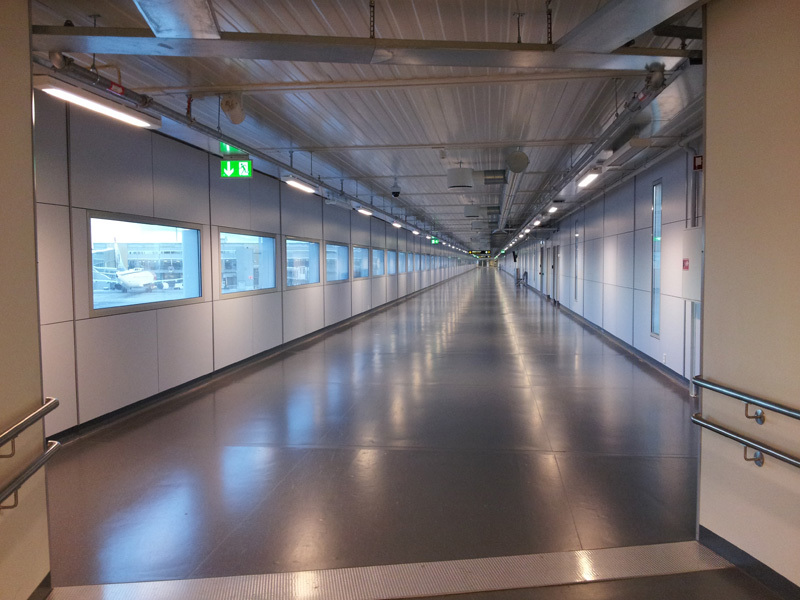 The investment has about 1200 m².